What Does Ephesians 4:7 Mean? As God’s blood-bought children we are called into union with Christ, identified with His righteousness, seated with Him in heavenly places and exhorted to live and walk in a manner that is worthy of the divine calling, with which we have all been called. We are not to guess how we should live but are taught in this passage (and elsewhere), that we should act towards one another in humility of heart and with a gentle and patient spirit. 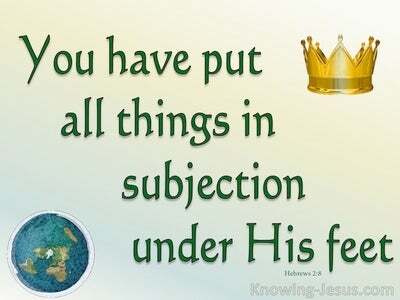 Our behaviour should be such that it honours God and gives credit to the position of responsibility, with which we have been entrusted – for we have been made ministers of a new and better covenant – we are kings and priests to our Lord, and we are instructed to go into all the world, as Christ’s representatives, and share the good news of the gospel of grace with others. 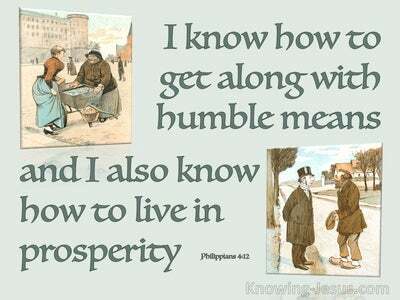 We are to demonstrate tolerance and lowliness of mind to one another – and to do it in godly love. We are to make allowances for each other’s short-comings and are encouraged to be diligent to maintain the unity of the Spirit, in the beautiful bond of His heavenly peace. We are to bear all things, believe all things, hope all things and endure all things, for Christ’s sake… and by God’s grace we are to bind our hearts together in love, with our brothers and sisters in Christ, for the honour and glory of our heavenly Lord – for He is the only sovereign God. He is the one, true and living God of heaven and earth. He is the First and the Last; the Alpha and Omega. He is the Beginning and the End, and He alone holds the keys of death and hell – for HE is JESUS the Author and Finisher of our faith. It is in Him that we live and move and have our being and it is through Him that we have been made a New Creation in Christ. 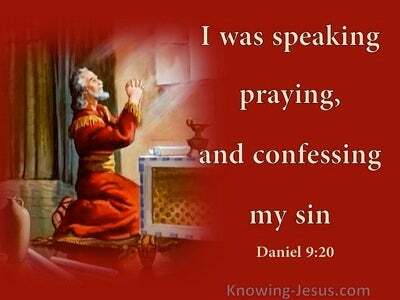 By His grace, through faith in Him, we have been granted the forgiveness of sin and life everlasting. In addition to all the amazing privileges we have already been granted, we have also been given grace. 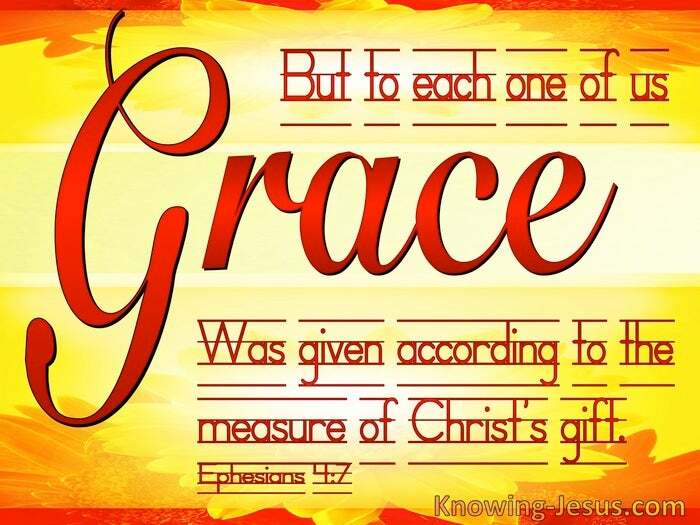 The Lord has bestowed on each of His blood-bought children His unmerited grace and favour… to each one of us grace was given – according to the measure of Christ’s gift. We are all saved by grace through faith, and God’s Holy Spirit has individually and selectively conferred different and individually selected gifts and graces on all His children, so that we are enabled to live by grace and serve Him in newness of life, by grace. And the heavenly grace that we receive has been given to each one, in proportion to the measure of Christ’s immeasurable riches and His eternal bounty. 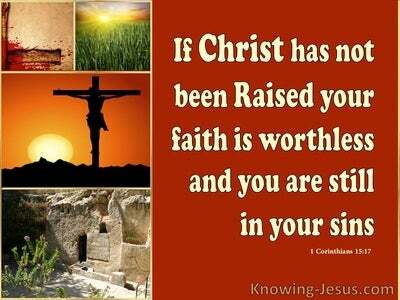 Jesus gave HIMSELF willingly for us. Should not we give ourselves rejoicingly to Him. 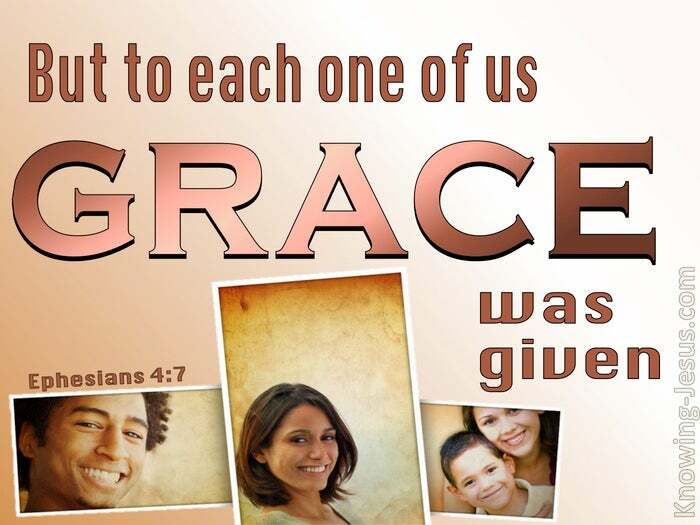 Heavenly Father, thank You for the amazing grace and for Your unmerited favour to all Your children, Thank You for bestowing Your grace onto each of us individually… yet in different ways and in proportion to the measure of Christ’s rich and bounteous gift. We honour and bless You for Your amazing gift of salvation through Christ, and pray that we may live humbly, righteously and in the fear of God, all the days of our life – and for His greater honour and glory. In Jesus name we pray, AMEN.